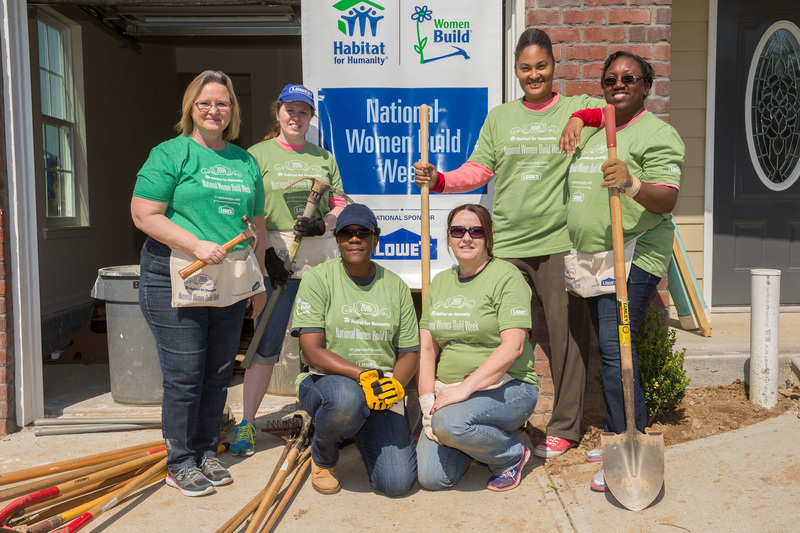 ATLANTA (May 4, 2017) – More than 17,000 women volunteers will come together starting Saturday in their local communities to help build or improve affordable homes alongside future homeowners as part of Habitat for Humanity and Lowe’s 10th annual National Women Build Week. 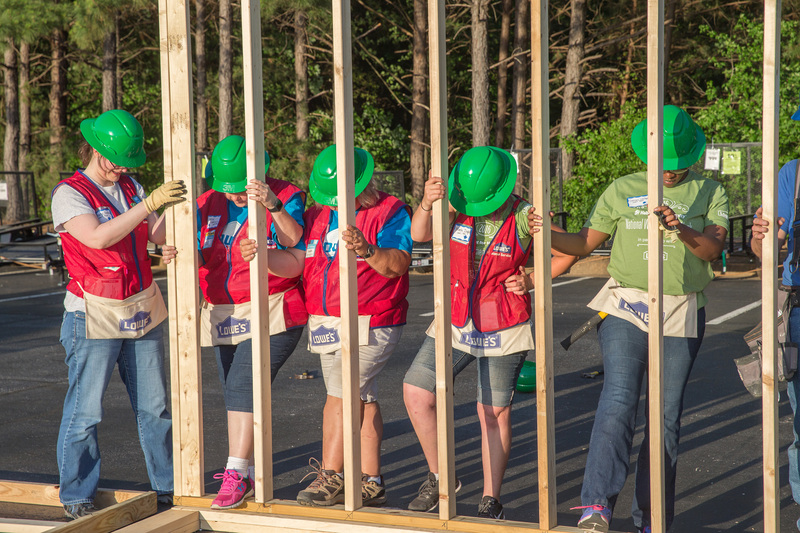 With the help of Lowe’s Heroes volunteers, they will build or improve 600 Habitat homes in nearly 50 states in just one week. 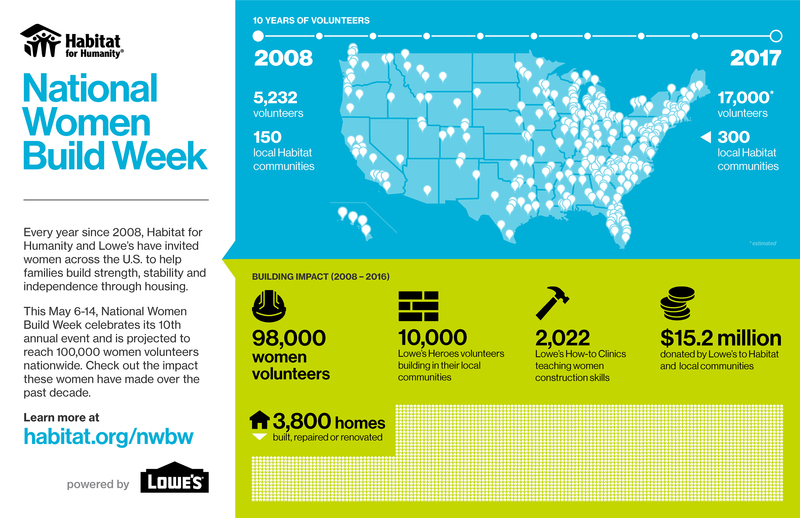 Lowe’s helped launch National Women Build Week in 2008 to empower women with construction skills and give them a platform to tackle affordable homeownership in their communities. One of those construction volunteers is future Habitat homeowner Marisol Santos of Randolph, New Jersey. 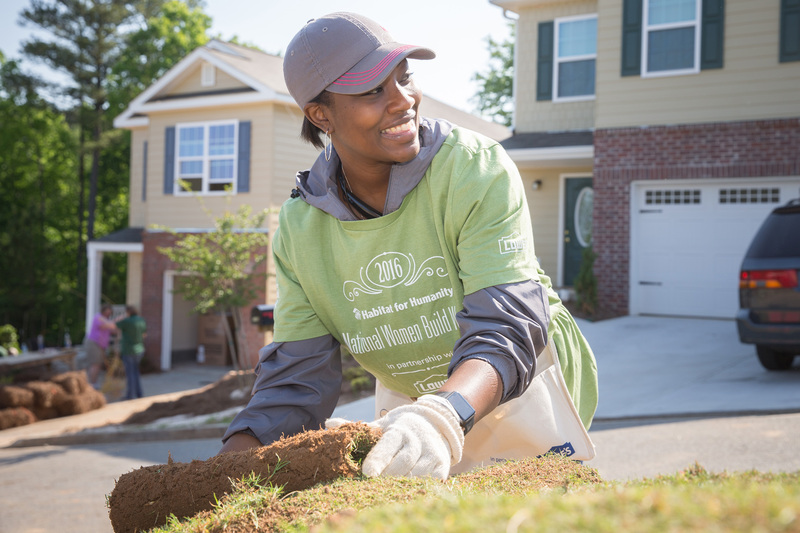 Santos will join her local crew to help build a home alongside a future Habitat homeowner. She is also working toward building her own Habitat home, which will be handicap-accessible to help her son get around in his wheelchair. 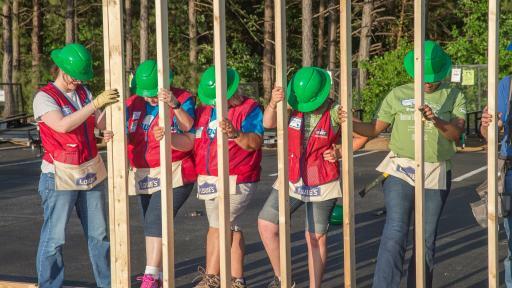 Each year, Lowe’s provides the support of its Lowe’s Heroes volunteers, who conduct how-to clinics in stores to teach community volunteers home improvement skills. 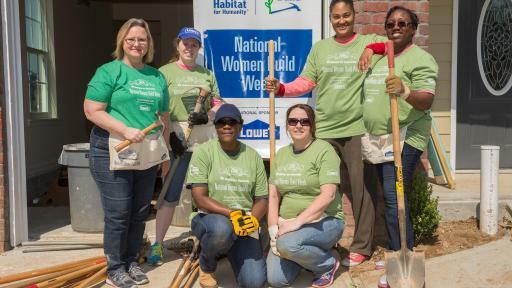 Since first launching the annual event, Lowe’s has committed more than $15 million in support of Habitat’s National Women Build Week and helped more than 3,800 Habitat families improve their living conditions. Brooke Reed of Stillwater, Oklahoma is one of those homeowners who now reflects back to how instrumental National Women Build Week was to establishing a strong foundation for her family. 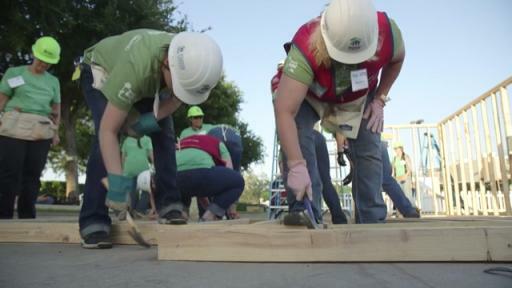 In 2012, she helped raise the walls on her Habitat home as part of the week. She moved out of a trailer park and into her home later that year. Reed said owning a Habitat home has given her the opportunity to build her credit, save money and create a better life for her and her children. 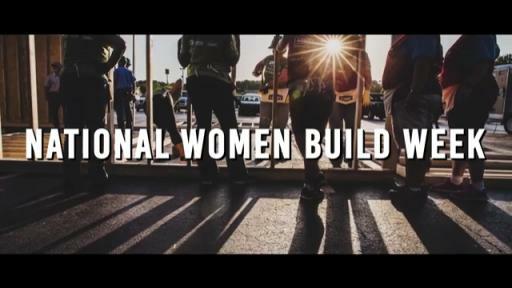 In celebration of the 10th annual event of National Women Build Week and reaching the milestone of engaging 100,000 volunteers, Lowe’s and Habitat for Humanity of Charlotte are hosting a kickoff event on May 5. 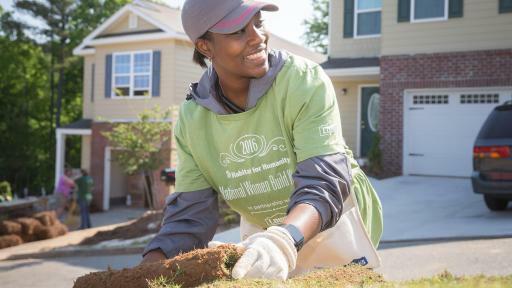 Women leaders and executives in the Charlotte area will join together, put their building skills to the test and inspire other women to make a meaningful impact in their community. 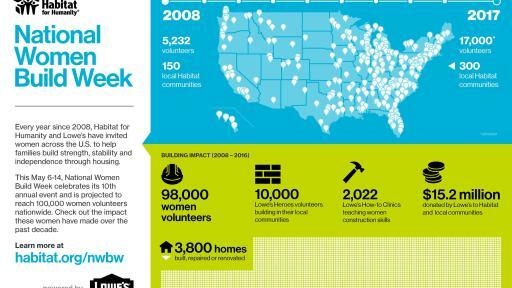 For more information on Habitat for Humanity’s Women Build program, and to learn about Women Build projects in communities across the U.S., visit www.habitat.org/wb.